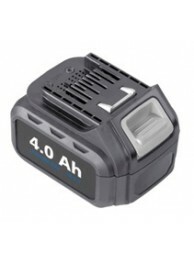 Rechargeable Li-ion 10.8V 2AH Battery. 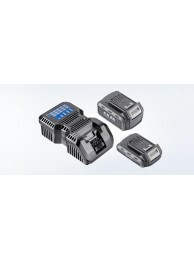 The 10.8 V Li-ion batteries can be interchanged wit..
Rechargeable Li-ion 10.8V 4AH Battery. 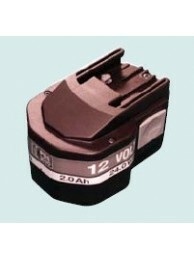 The 10.8 V Li-ion batteries can be interchanged wit..
Rechargeable Li-ion 18V 2AH Battery. 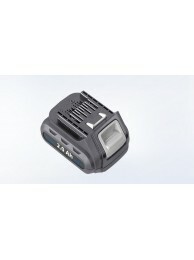 Individual electronic cell monitoring in the machine and in the..
Rechargeable Li-ion 18V 4AH Battery. Individual electronic cell monitoring in the machine and in the..
Used with the TruTool DD 1010 Drill Driver. 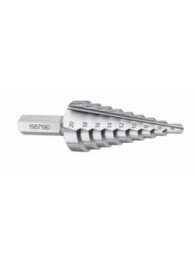 Start hole drilling with the Step Drill (optional spare ..